Are you looking for staff in the Grounds Maintenance, Landscaoing & Horticulture sectors? Are you looking for Grounds Maintenance, Landscaping or Horticulture work? 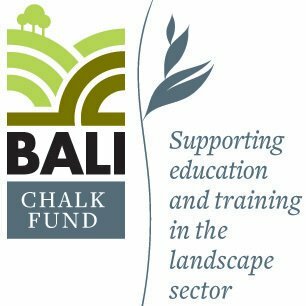 Who are our Grounds Maintenance, Landscaping and Horticulture recruitment clients? "Thank you for all your help and support your team have given the Hyde Park Management Team and myself over the Winter Wonderland 2017/18 event period. Daniela was fantastic and was always on the phone offering help, even during unsocial hours and provided us with a good standard of operative to assist us undertake this challenging event. We look forward to working with you on our next series of events in Hyde Park." "Thank you, HL services, you really have come to the rescue. After months of searching for the right candidates, I was given your contact details from a colleague. Within a few days of our first meeting, you were able to produce a selection of suitable candidates for our ever-growing garden maintenance division. 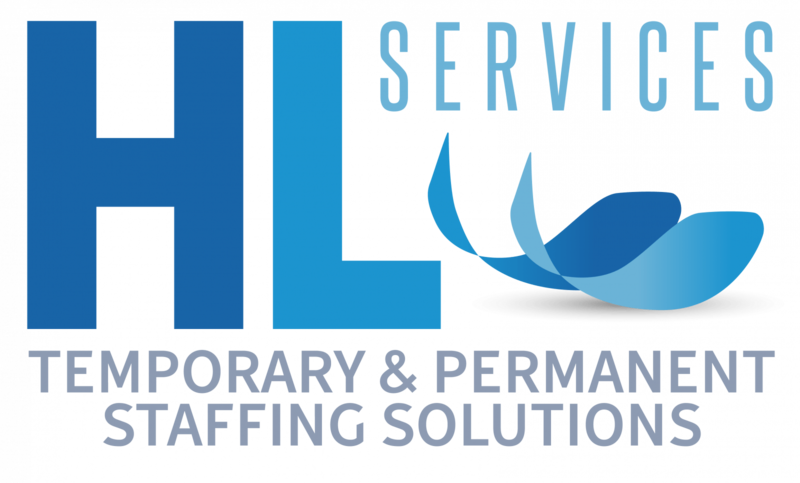 I would definitely recommend HL services to landscaping businesses looking for an efficient and professional recruitment agency who can offer results and deliver on time." "I have no hesitation in recommending Glenn as a professional recruiter. He generally works on the behalf of the client and the candidate and consistently delivers an exceptional service. His team are always positive and this reflects the hard work and dedication." "I have been working with Glenn and his team for over 2 years now and we have developed a good working relationship. He has supplied us with some excellent grounds maintenance staff for our seasonal work, and many of our temporary staff have become permanent. I recommend Glenn and his team to recruit staff for your business." Why do so many organisations choose HL Services for Grounds Maintenance, Landscape Gardening and Horticulture recruitment? Talk to us … and you’ll find we’re enthusiastic and committed; eager to find out about you and your business - how you tick. That’s how we learn how to fulfil your specific recruitment needs. Get to know us … and you’ll soon discover that we’ll dedicate ourselves to your needs - leaving no stone unturned to match the right people with the right job; providing you with traditional temporary and permanent recruitment, as well as on-site and bespoke services. Our staff enjoys a profound knowledge of the grounds, gardening, and horticulture sector. We understand the market and keep abreast of its employment trends and developments. in employment and supplying workers that meet all legislative requirements. From top to bottom, we’re committed to working with you, to exceed every expectation you’ve ever held about the recruitment sector and to ensure we match the right candidate to the right job. We do all this with an attitude of collaboration and in the spirit of long-term partnership. Is there more you need to know? We’d welcome the chance to find out more about your business - your successes and challenges. Then we’ll gain a clear understanding of how you work and how we can best help you with your recruitment needs. ...in Grounds Maintenance, Landscape Gardening & Horticulture?